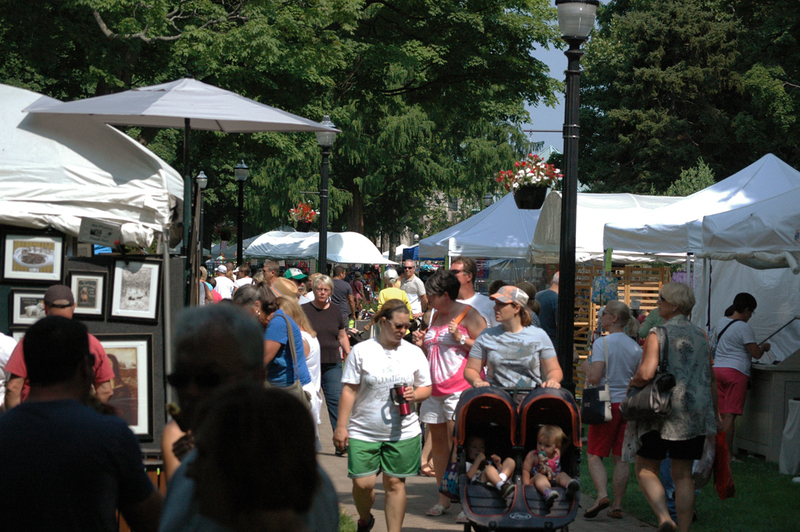 AIP is the main fundraiser to support the Holland Friends of Art commitment to bringing about awareness and encourage the creative talents in the West Michigan area. 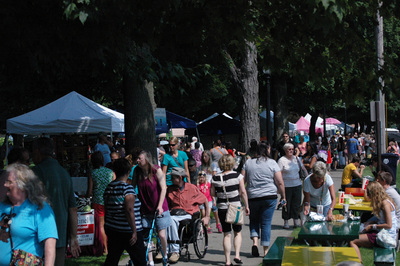 Come celebrate 50 years with us! 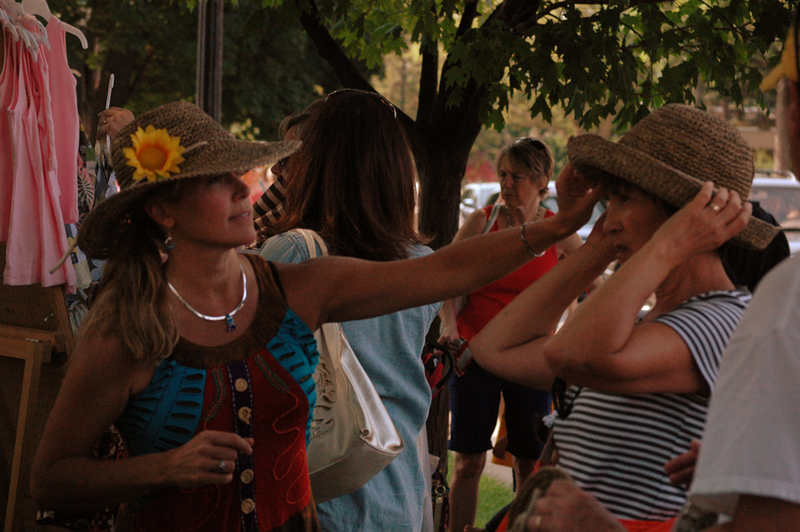 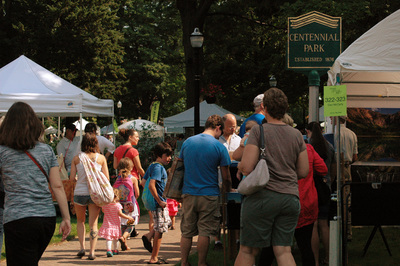 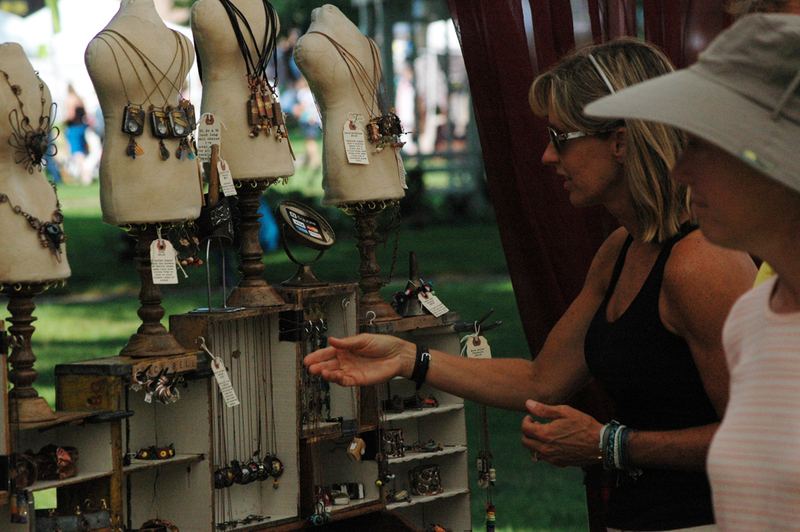 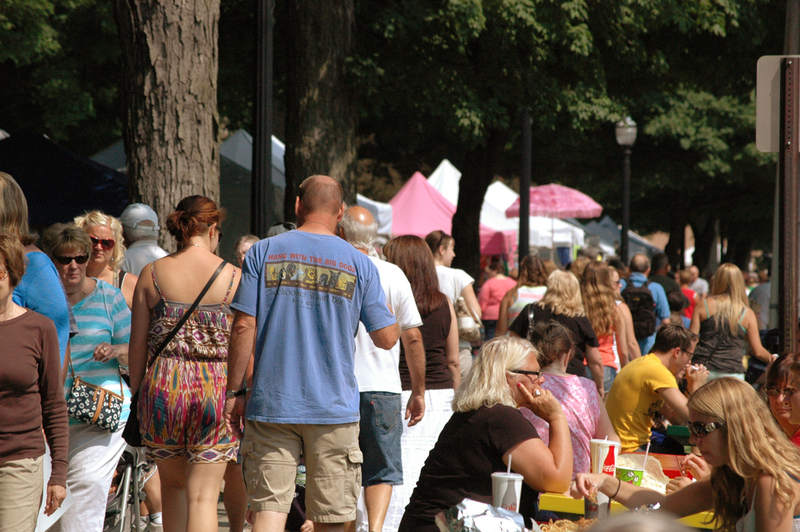 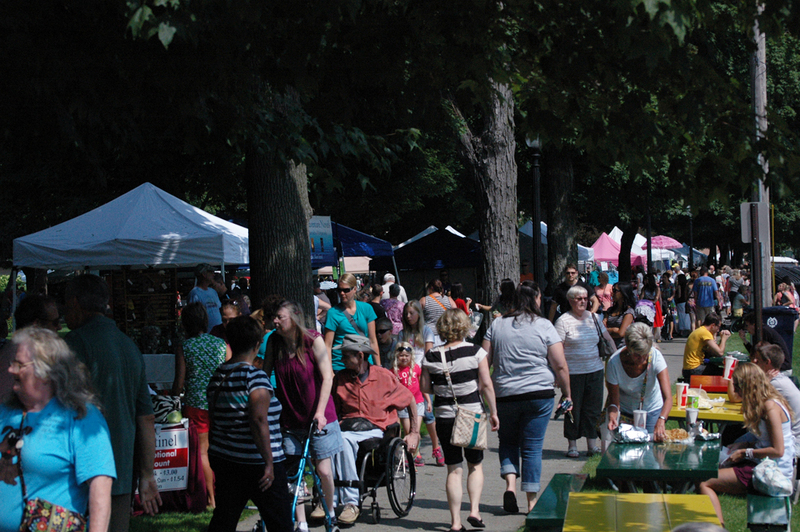 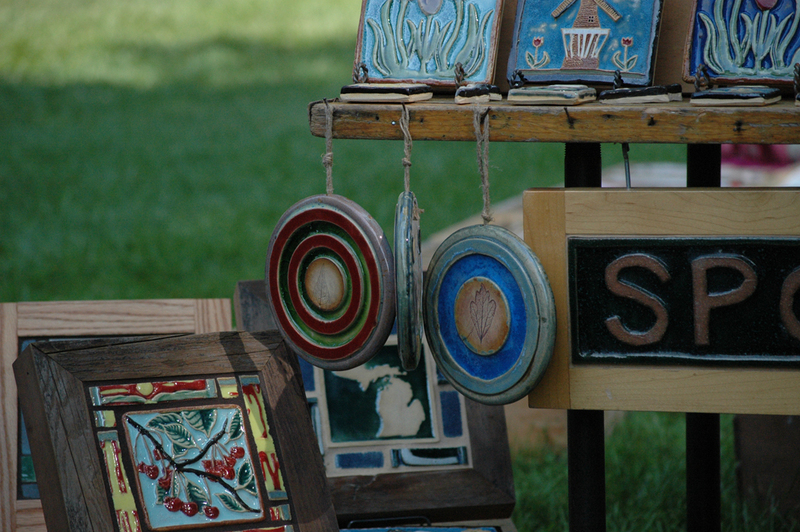 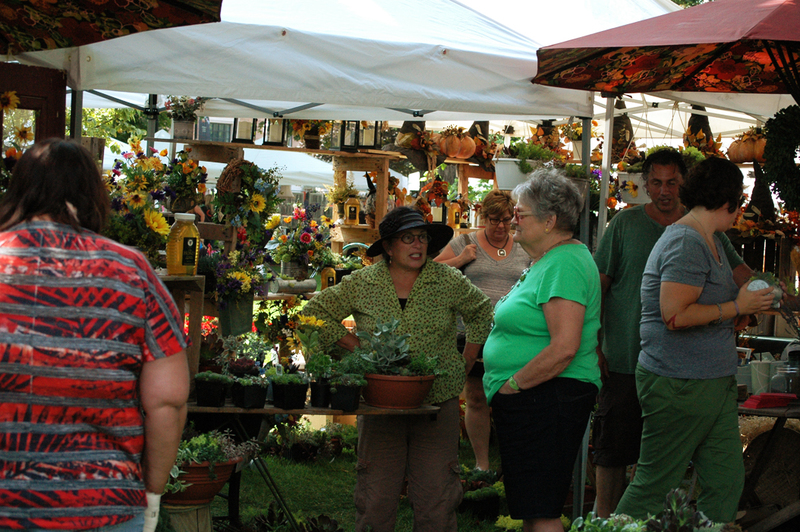 This annual fine arts and crafts fair is always the first Saturday of August in Holland, MI. 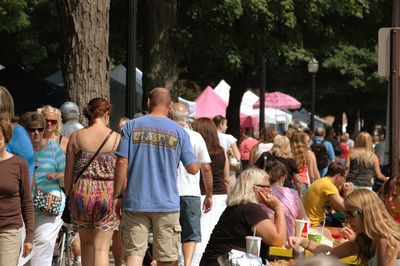 The event draws one of the largest influxes of visitors to the city on a single day. AIP is a juried venue. 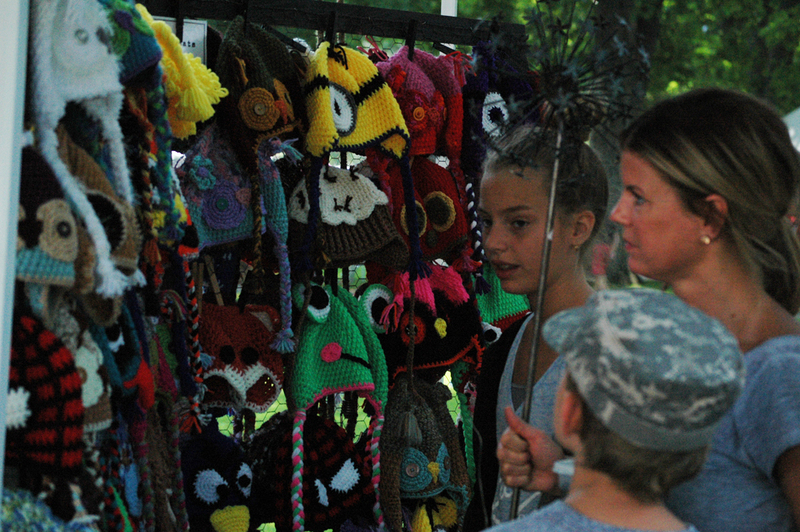 Participation is mailed at the beginning of May.